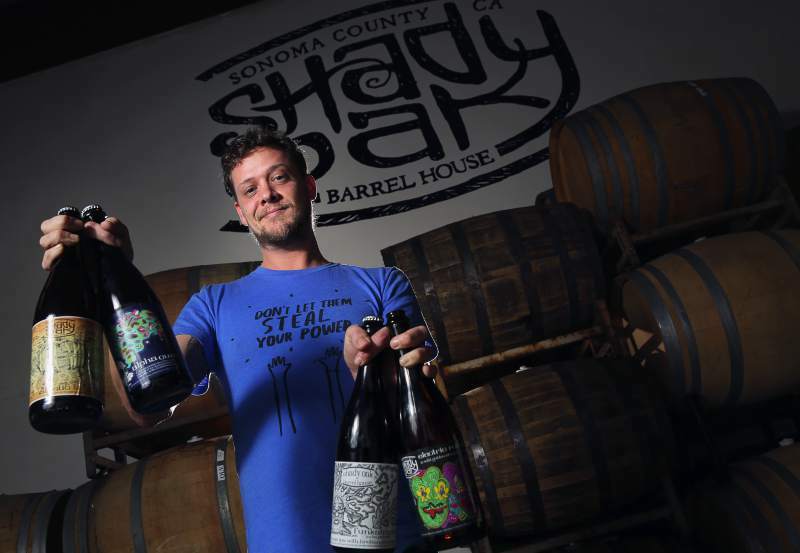 Shady Oak Barrel House owner Steve Doty was ranked in January 2016 as the world’s third best new brewer and California’s best new brewer by RateBeer.com, an industry forum for craft beer enthusiasts. 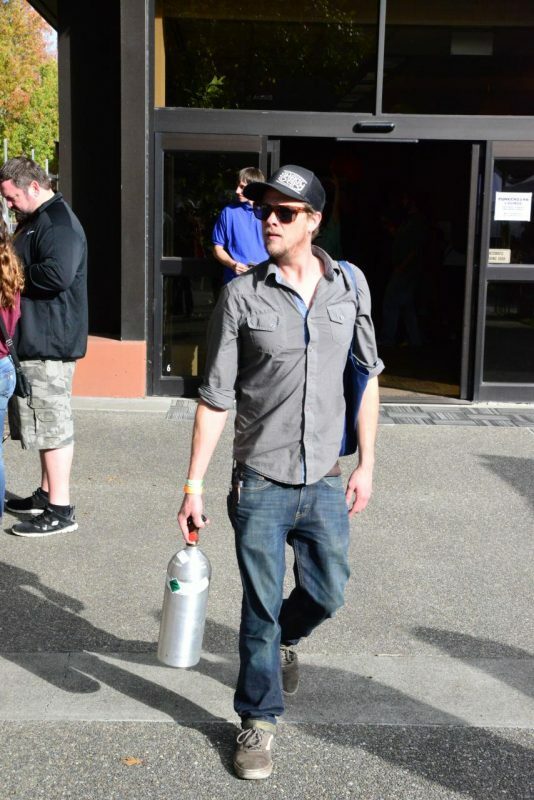 Steve Doty, owner and brewer of Shady Oak Barrel House in Santa Rosa, is working on expanding his production facility in an old/new and very hot way. 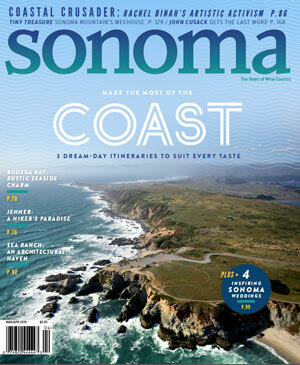 Doty is raising funds through a Kickstarter campaign for a custom-built mobile coolship trailer, a type of fermentation vessel that would allow Doty to capture microflora from different areas in Sonoma County to create “spontaneous” sour beers. Much like grapes grown in specific regions give particular flavor to wine, these beers would incorporate the essence of the local terroir, which consumers would be able to taste and smell. Coolships, used hundreds of years ago to cool down wort, have gained popularity over the last few years, and are appearing in a growing number of American craft breweries. Doty had been thinking about building his own for some time but, in order to bring the project to fruition, he needed to find someone who could fabricate and weld stainless steel for the coolship, which is not an easy task. 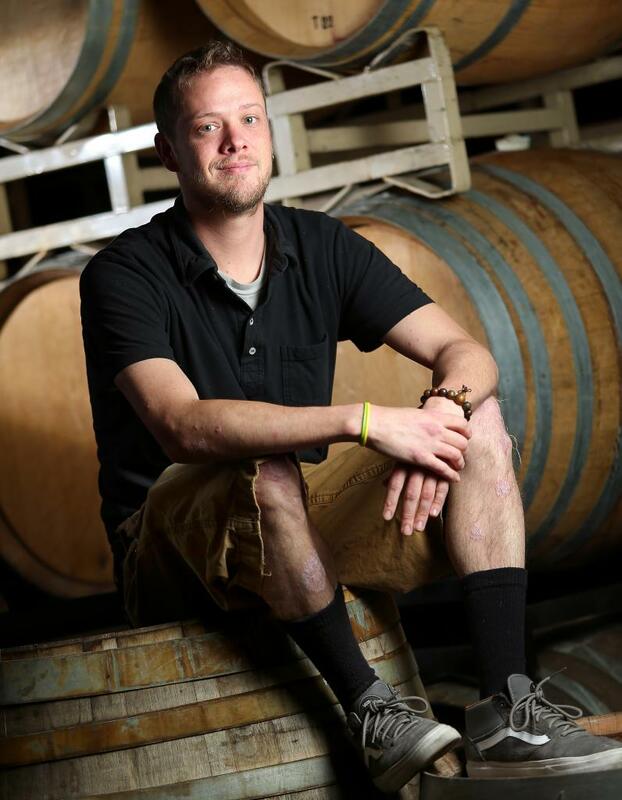 “I asked around and ended up talking with Wesley from Barrel Brothers. Wesley is amazing and really knows his stuff, so it was a perfect match. We started meeting up over beer and talking about my idea, and eventually plans came out,” said Doty. Wesley Deal is co-owner and brewmaster at Barrel Brothers Brewing Company in Windsor. Doty hopes that the mobile coolship trailer will be used by other local breweries, including Barrel Brothers, who are partners in this project. Doty’s Kickstarter campaign has three days to go and is close to reaching its goal. So far, Doty has raised $5,265 of the $6,000 that was originally pledged. 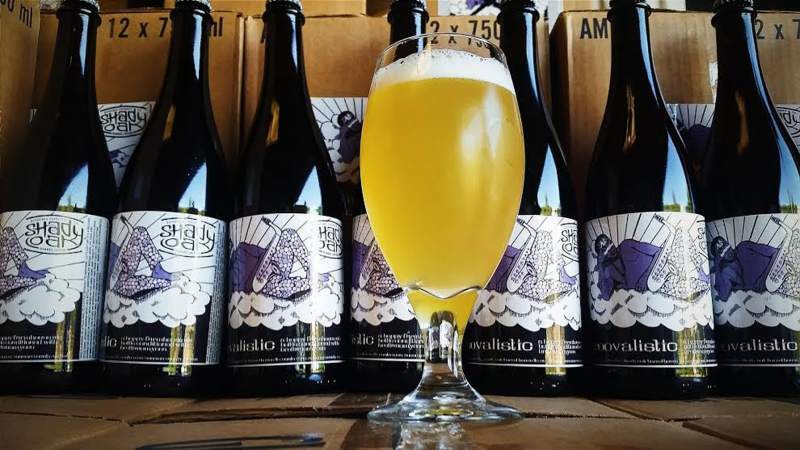 Doty is offering a variety of gifts in return for the support, including a brewer’s dinner, speciality beer glasses, and first option to purchase new batches of Doty’s unique sour brews. Donors who pledge $1000 or more will receive a beer in their honor – inspired by them and named after them, with stylized artwork – or can create a spontaneous batch of beer with Doty.